BOWIE, Md. 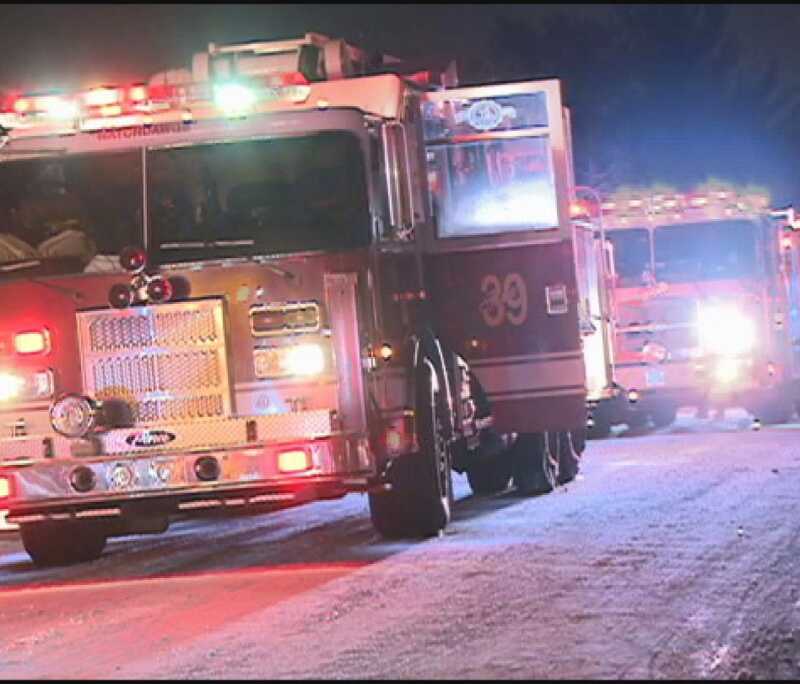 (WUSA9) -- A one story single family house in Bowie was destroyed in a fire Thursday night, according to Prince George's County Fire Department. Firefighters responded to a house fire in the 12100 block of Rustic Hill Drive around 8 p.m. The fire was so intense that firefighters were pulled from inside the home and went for an exterior attack to extinguish the fire, fire officials said. The two occupants of the house and three dogs made it out safely and no injuries were reported, fire officials said. The house was destroyed in the fire and fire officials say the cause of the fire is under investigation.